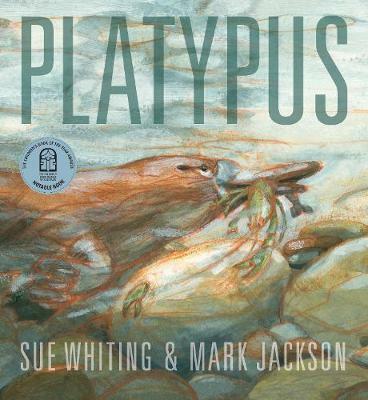 This fantastic title in the Nature Storybooks series is about one of Australia’s most puzzling and unique animals - the platypus. Now in paperback! Platypus leaves his burrow in the riverbank and dives into the cool green pool. It is dusk and he is hungry. Platypus is always busy, always moving, looking for his next meal. Follow platypus as he plays, swims, dives and scurries around his riverbank home.